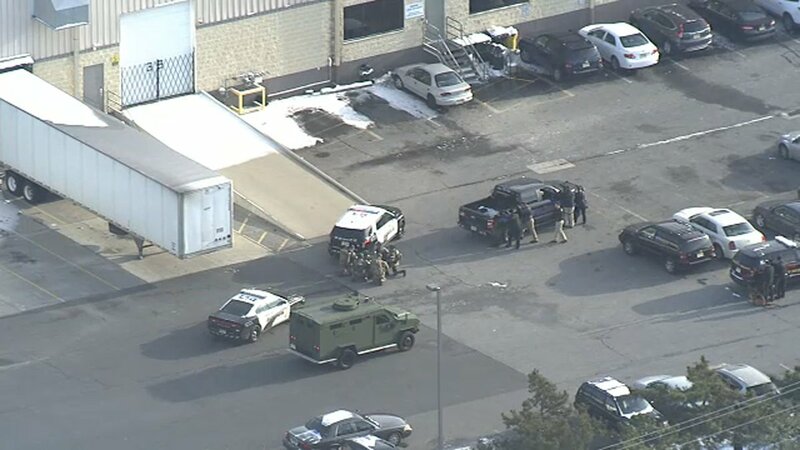 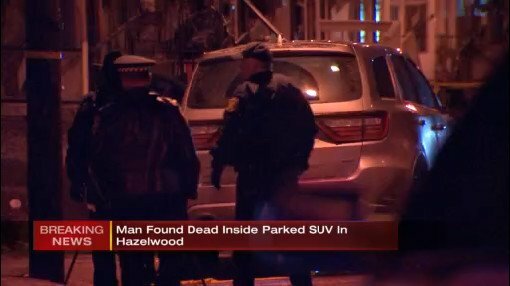 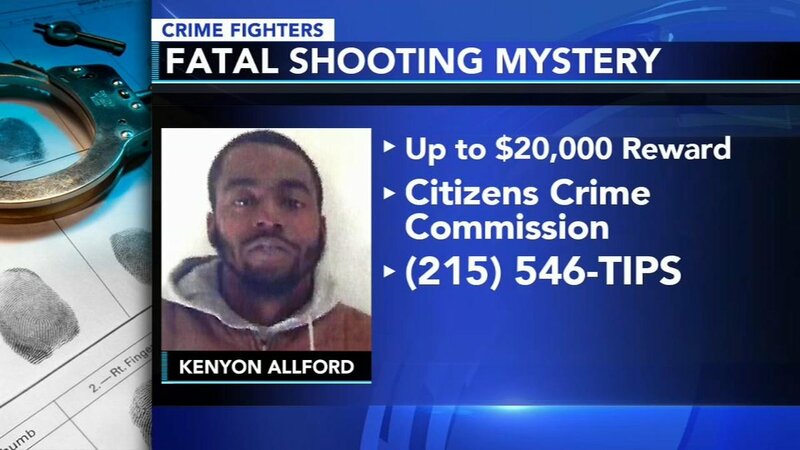 A man was found shot to death inside a running SUV in Hazelwood. 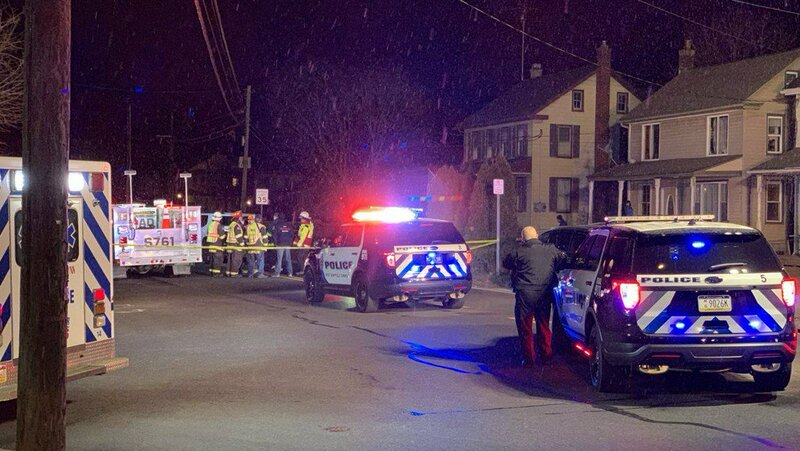 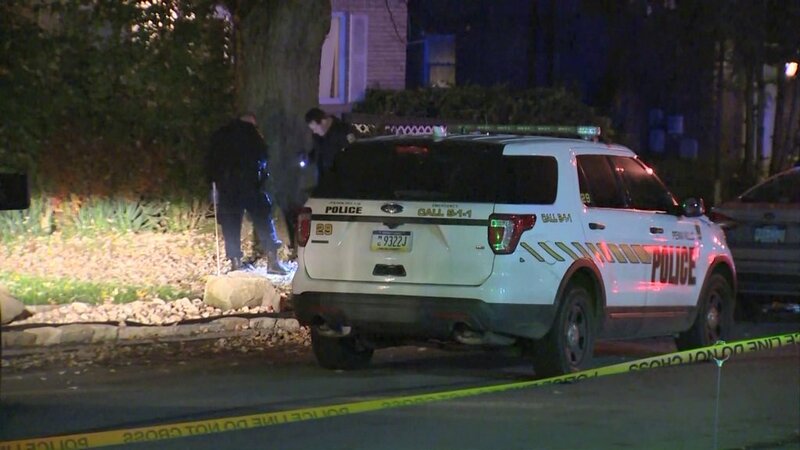 Pittsburgh police are investigating after a 16-year-old boy was shot and killed in the city’s Homewood South neighborhood. 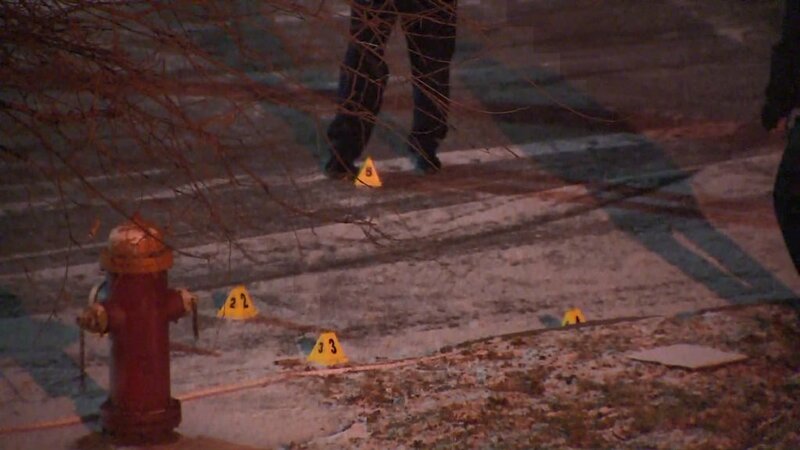 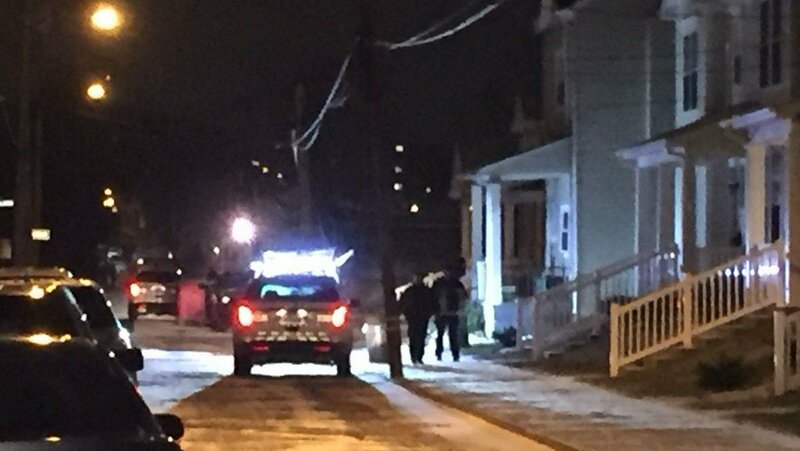 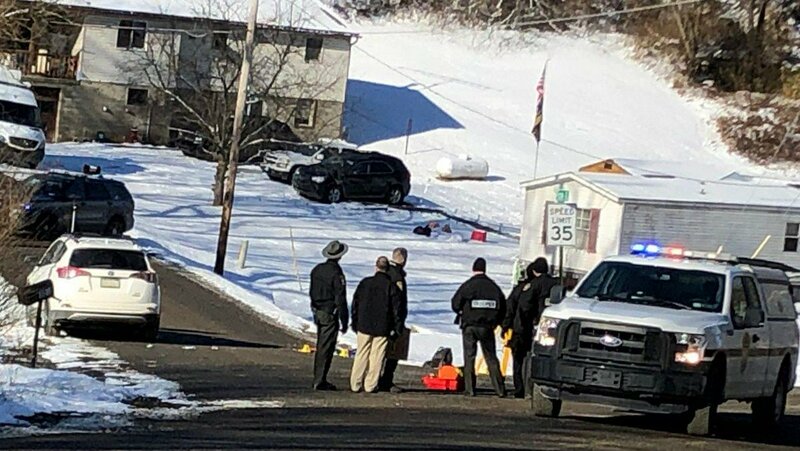 A 16-year-old dies after being shot in a Pittsburgh neighborhood. 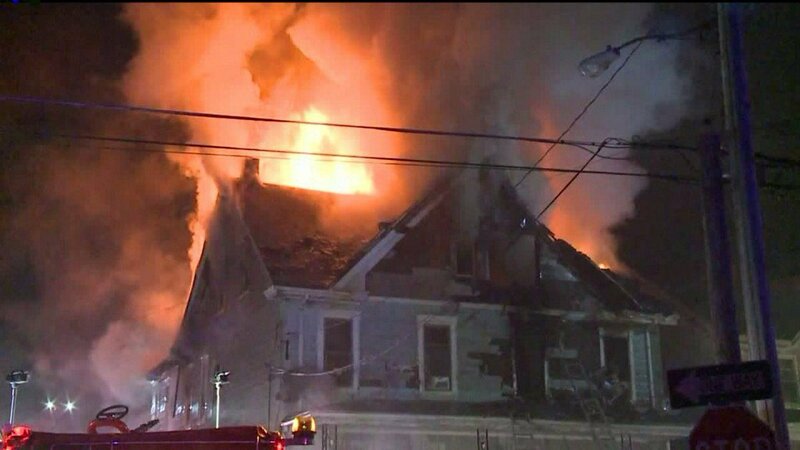 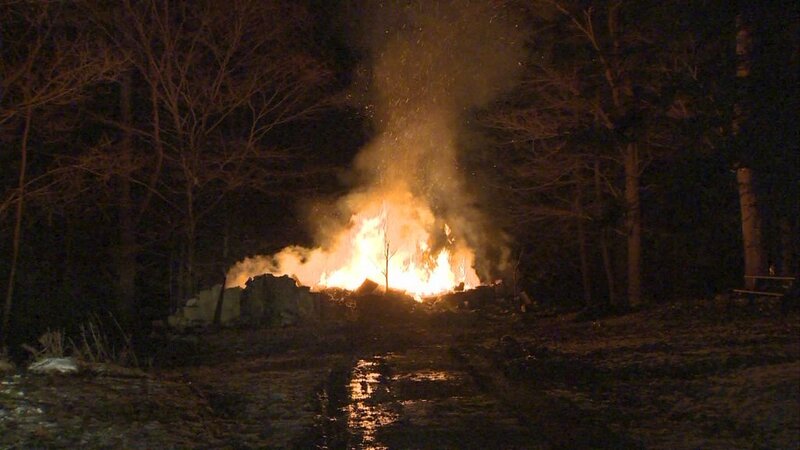 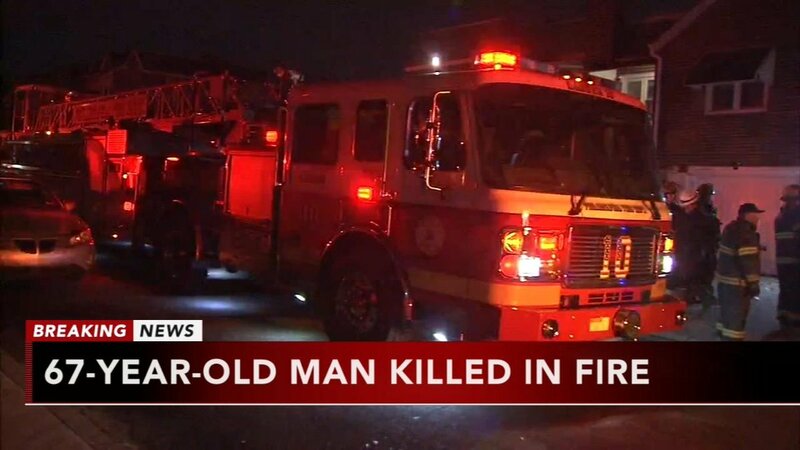 A 67-year-old man was found dead after a house fire in the Juniata Park section of Philadelphia. 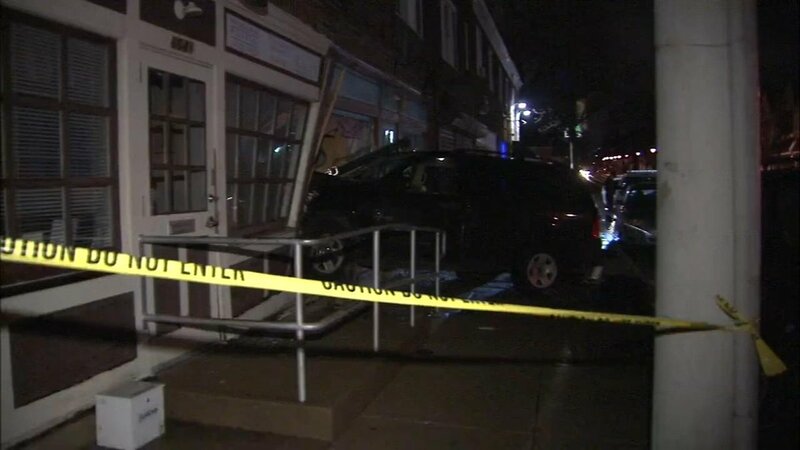 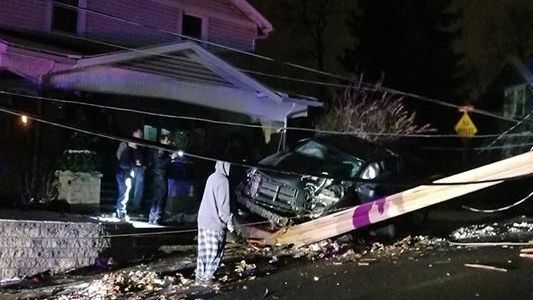 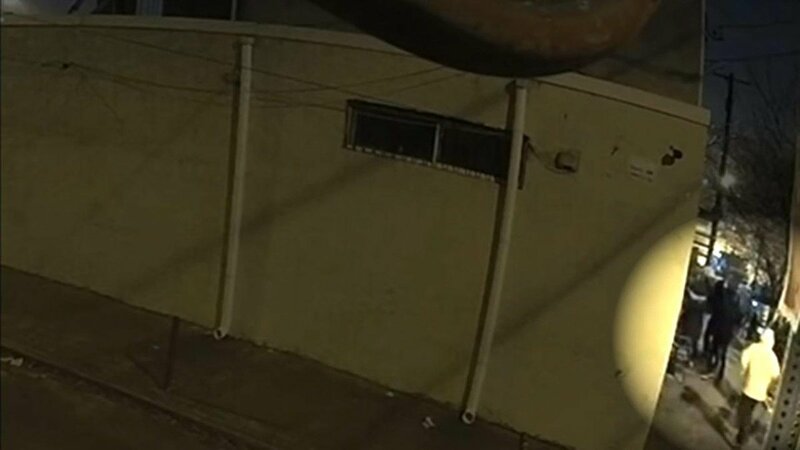 The 27-year-old driver was trapped inside of the vehicle after crashing into a Philadelphia doctor's office.